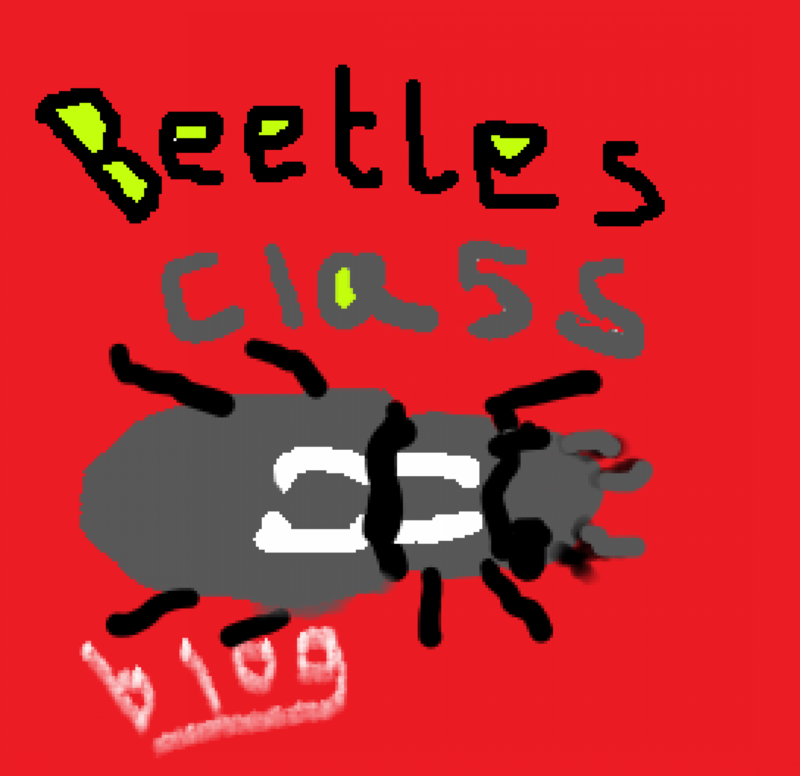 Brilliant Beetles Class – Page 3 – Blogging about life in our class! How to style your school uniform! HOW TO STYLE UP YOUR SCHOOL UNIFORM! Is your school uniform boring, plain and bland? Do you wish it could be funkier? If so this blog is for you! With 5 fun packed ideas to make your school uniform and you the next big thing! Add patches to the back pockets of your trousers/jeans/jeggings E.g. Unicorns, Disney characters or Animals.